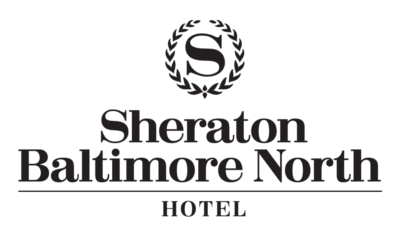 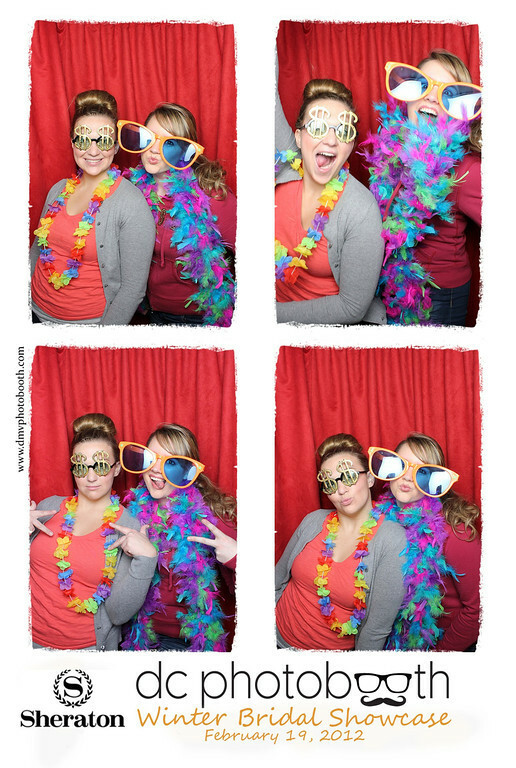 This past Sunday, February 19th, DC Photobooth attended the Winter Bridal Show at the Sheraton Baltimore North Hotel in Maryland. 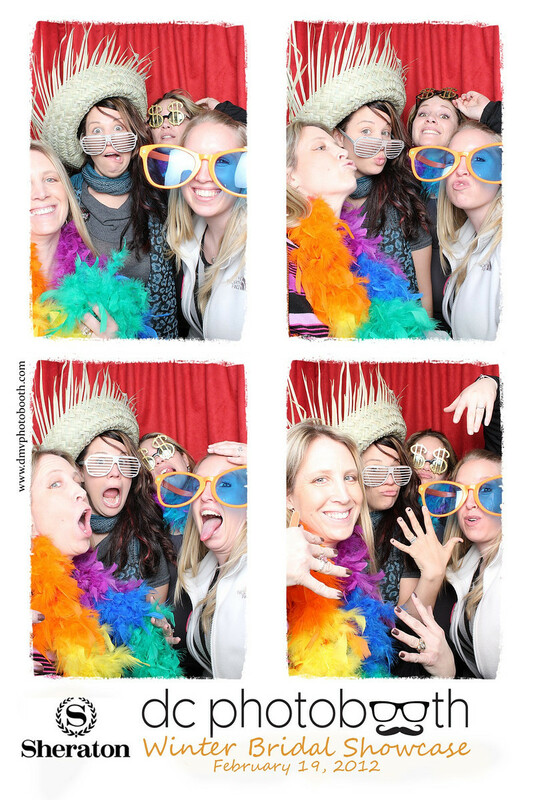 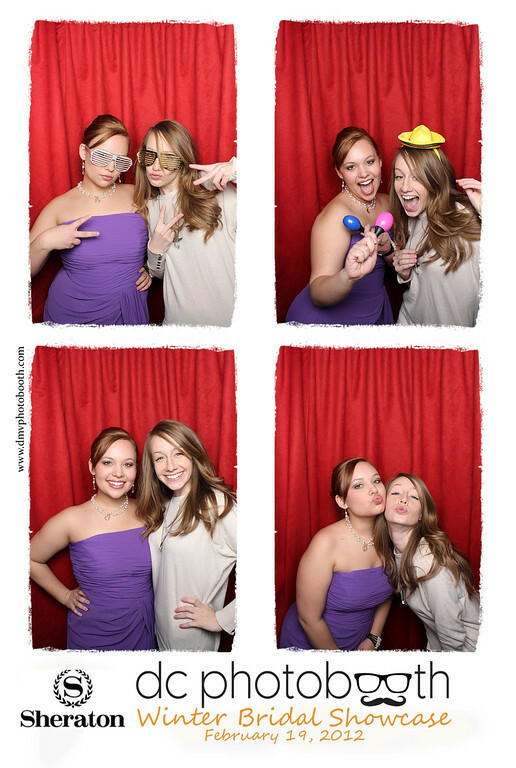 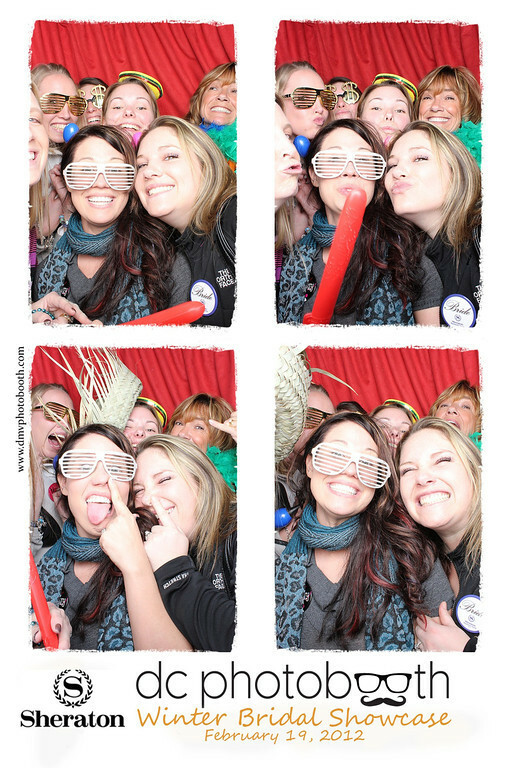 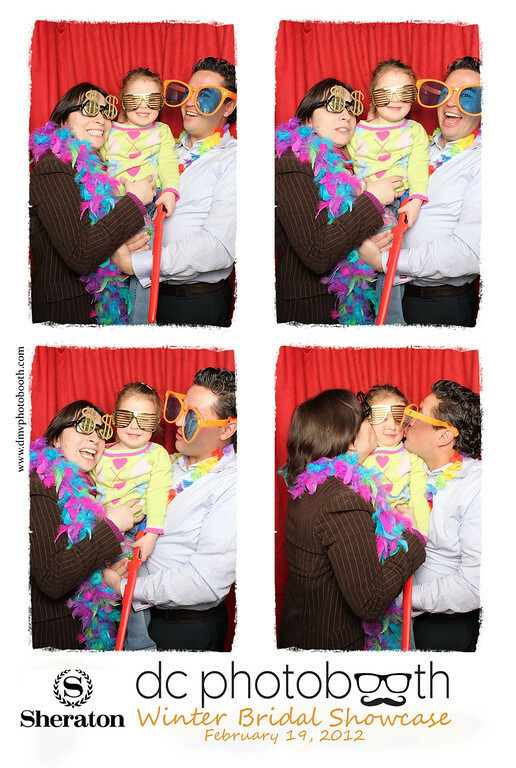 We had so much fun at the Winter Bridal Show in Towson! 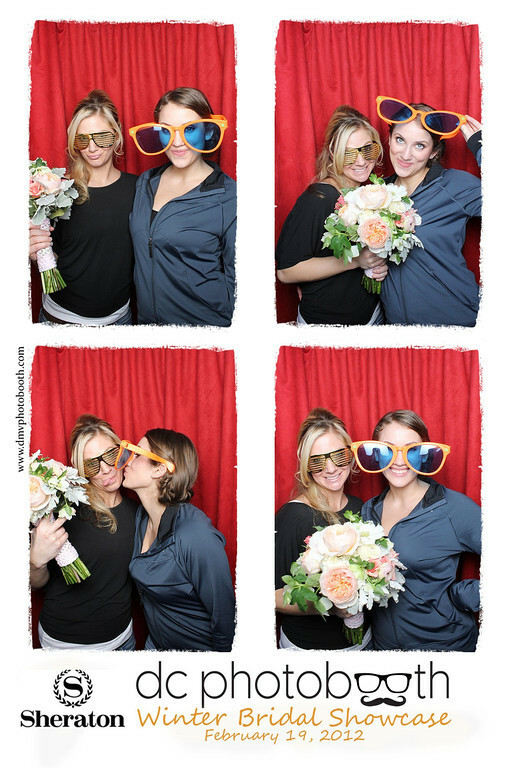 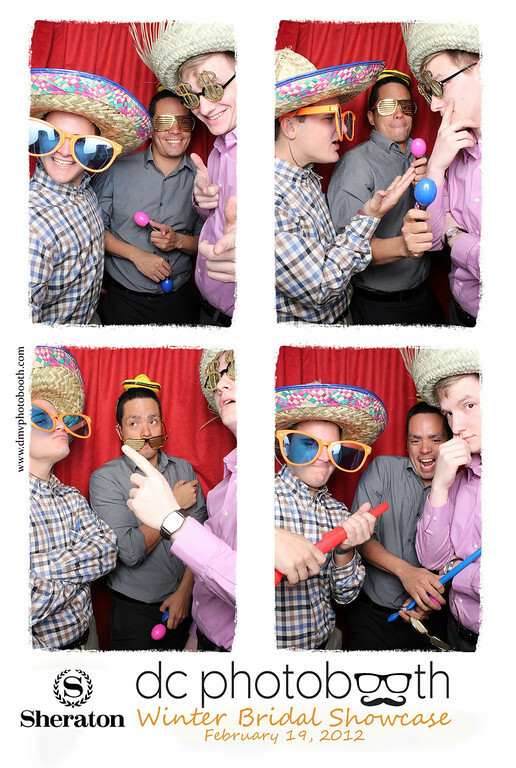 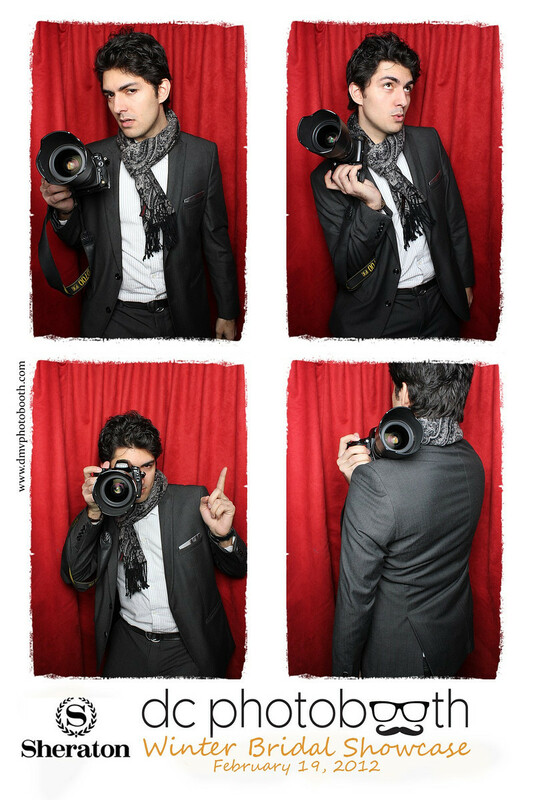 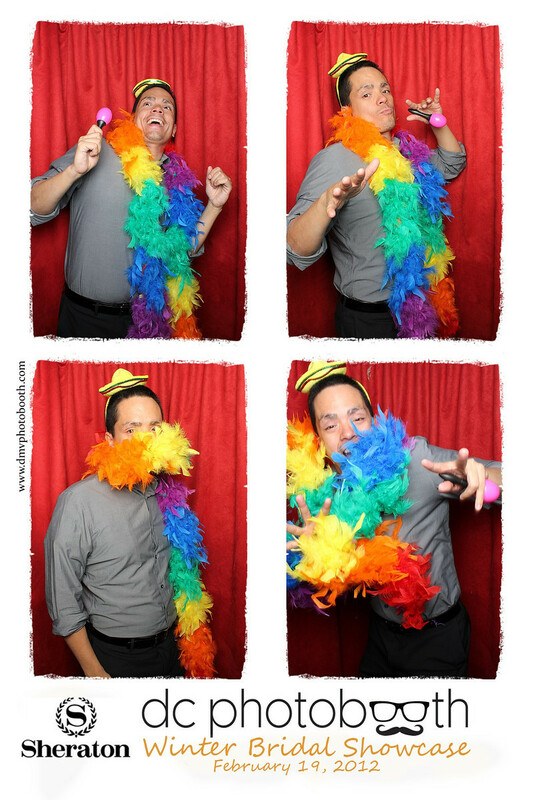 Thanks to all of the brides and vendors who stopped by to say hi and check out our photobooth. 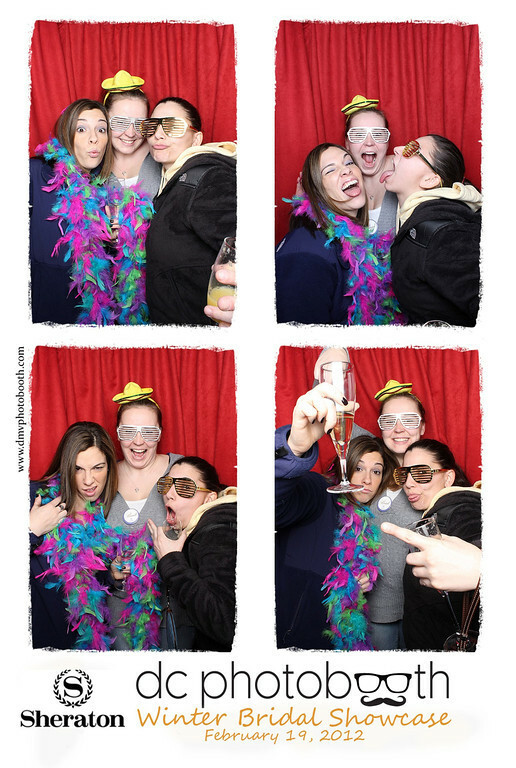 Hope everyone had as much fun as we did!